Each time a phone call comes into one of your tracking numbers, CallTrackingMetrics matches a specific website visitor to each call, providing you with valuable insight on how your customers are finding you. All calls are tracked and associated to the correct online advertising channel. Your calls will be appear immediately in CallTrackingMetrics reporting and will also be sent into Google Analytics as events, which can be sent into Google AdWords as conversions. 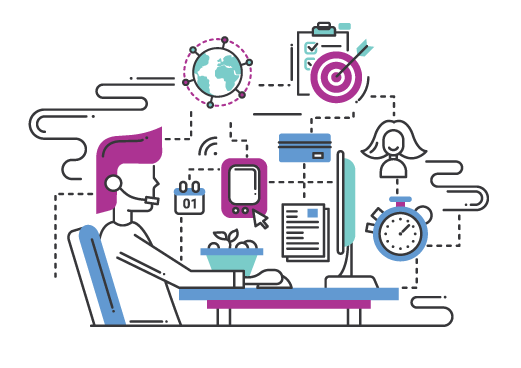 This allows businesses to optimize their website and their campaigns around call conversions without the hassle of trying to match up data from different systems.